Ryan Michelle Bathe attends the 2018 Baby2Baby Gala Presented by Paul Mitchell at 3LABS in Culver City, California. Curry attends the 2018 Baby2Baby Gala Presented by Paul Mitchell at 3LABS in Culver City, California. Kelly Rowland attends the 2018 Baby2Baby Gala Presented by Paul Mitchell at 3LABS on in Culver City, California. Marco Perego and Zoe Saldana attend the 2018 Baby2Baby Gala Presented by Paul Mitchell at 3LABS in Culver City, California. Amiyah Scott arrives at the annual GLAAD Media Awards Atlanta in partnership with Ketel One Family-Made Vodka. 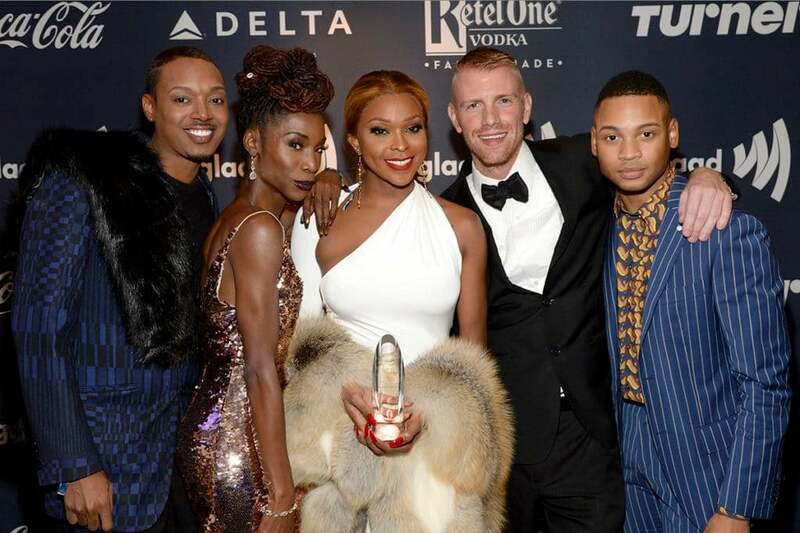 Amiyah Scott poses with 'Pose' star Angelica Ross, along with Jermaine Sellers, Ryan Jamaal Swain, and Daniel Newman. 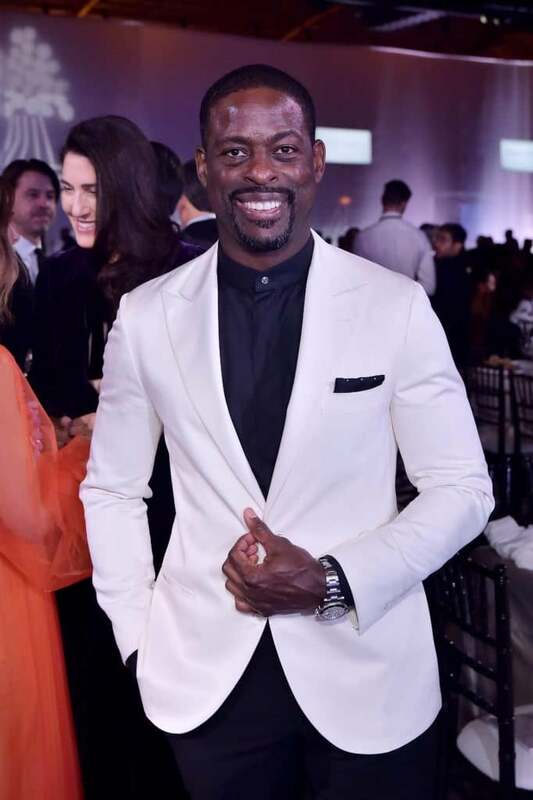 Sterling K. Brown poses at the 2018 Baby2Baby Gala Presented by Paul Mitchell at 3LABS in Culver City, California. 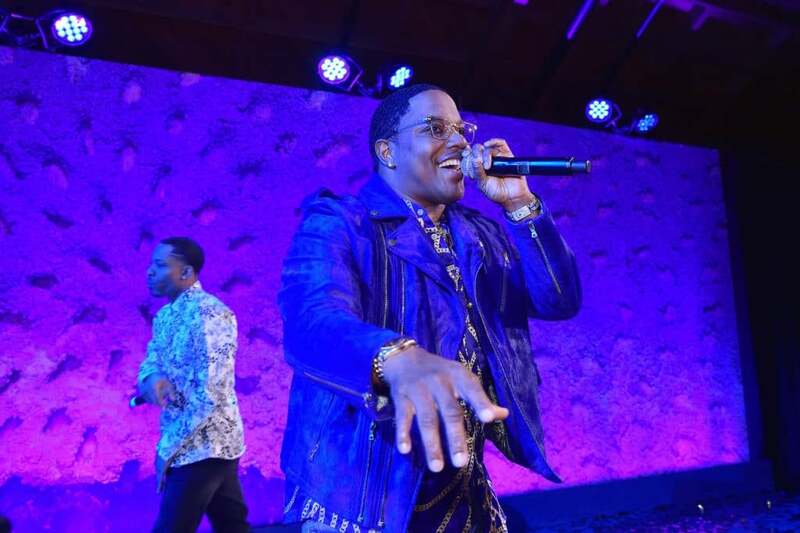 Mase performs onstage during the 2018 Baby2Baby Gala Presented by Paul Mitchell at 3LABS in Culver City, California. 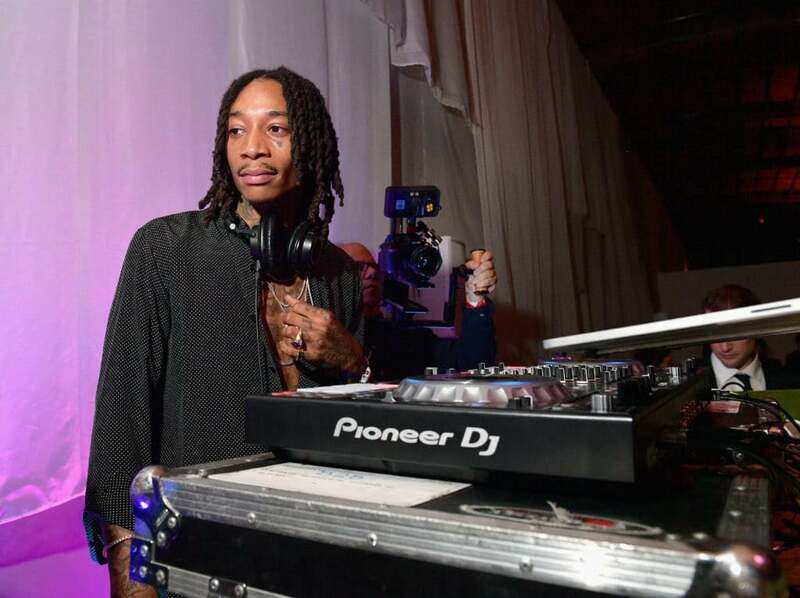 Wiz Khalifa DJs during the 2018 Baby2Baby Gala Presented by Paul Mitchell at 3LABS on in Culver City, California. 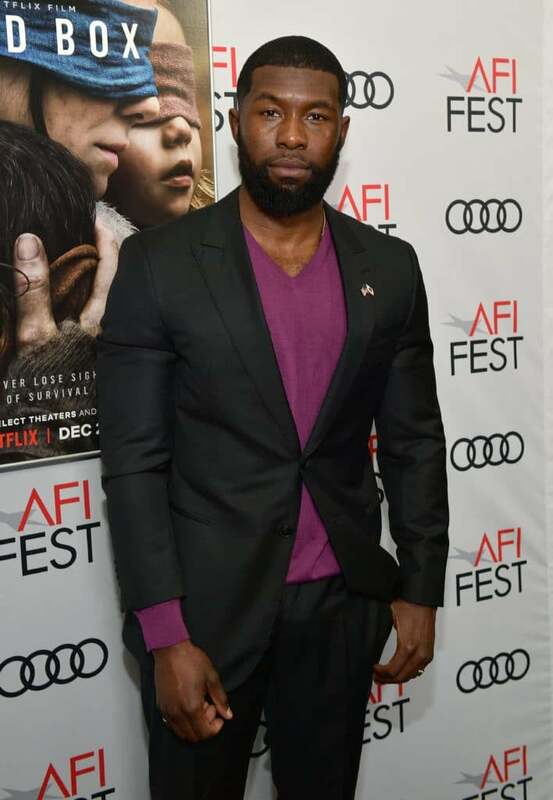 Rhodes attends a screening of Netflix's 'Bird Box' at TCL Chinese Theatre in Los Angeles, California. 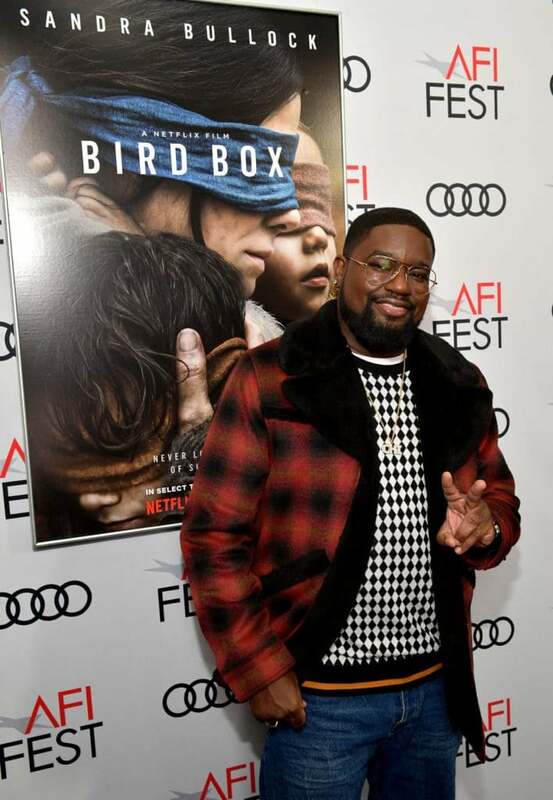 Howery attends a screening of Netflix's 'Bird Box' at TCL Chinese Theatre in Los Angeles, California. 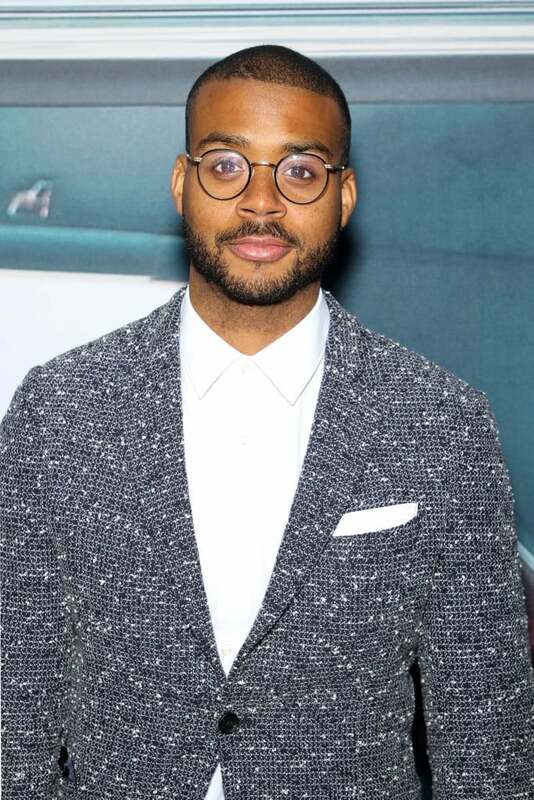 Kris Bowers at the Premiere of Participant Media and DreamWorks Pictures' 'GREEN BOOK' in partnership with Cadillac. 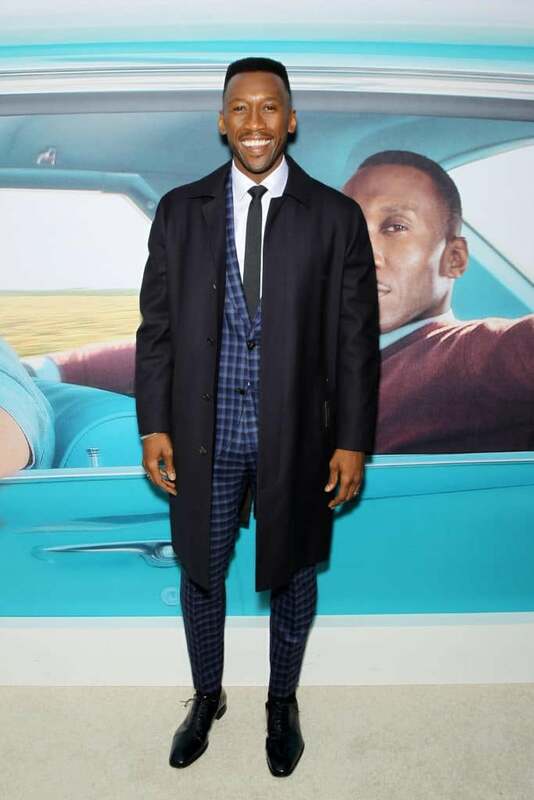 Mahershala Ali at the Premiere of Participant Media and DreamWorks Pictures' 'GREEN BOOK' in partnership with Cadillac. Copeland at the Meiomi Sparkling Wine launch celebration, hosted by Brooke Shields at Roman and Williams Guild in Soho.